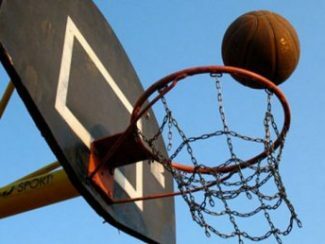 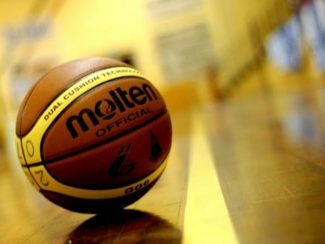 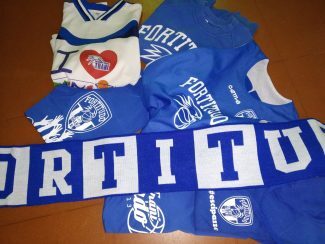 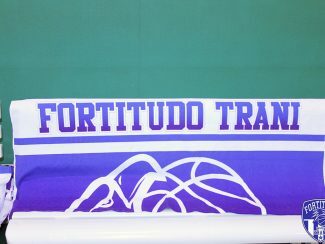 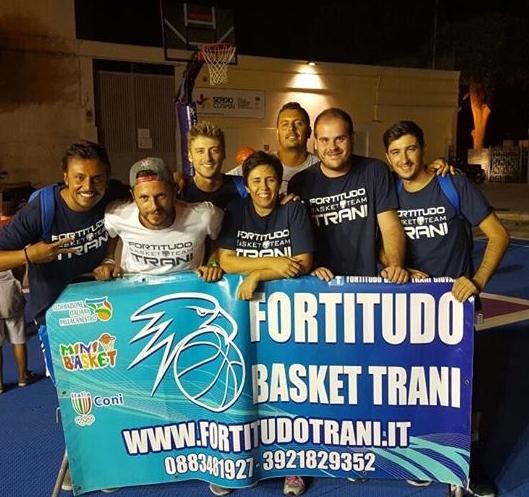 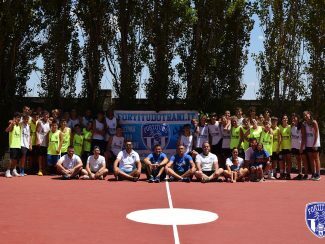 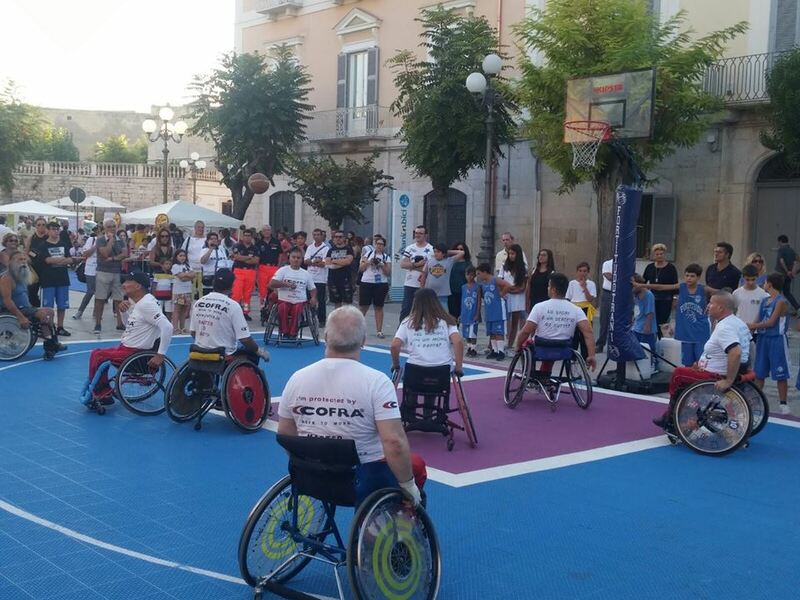 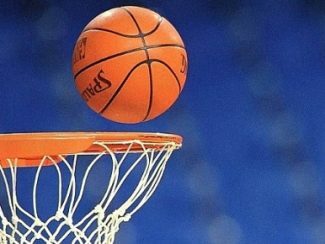 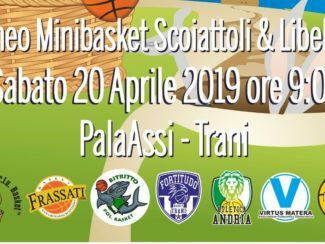 AL VIA I CAMPIONATI GIOVANILI TARGATI FORTITUDO. 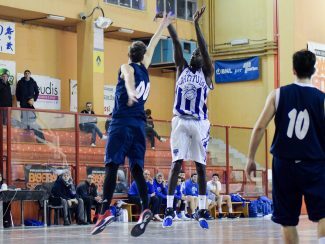 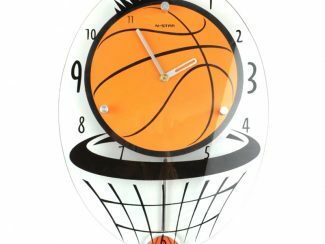 I PRIMI A SCENDERE IN CAMPO SARANNO GLI UNDER 18. 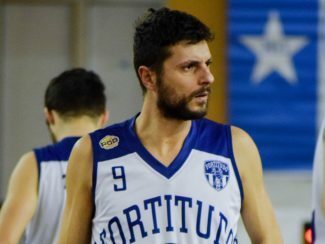 GIOVANILI. 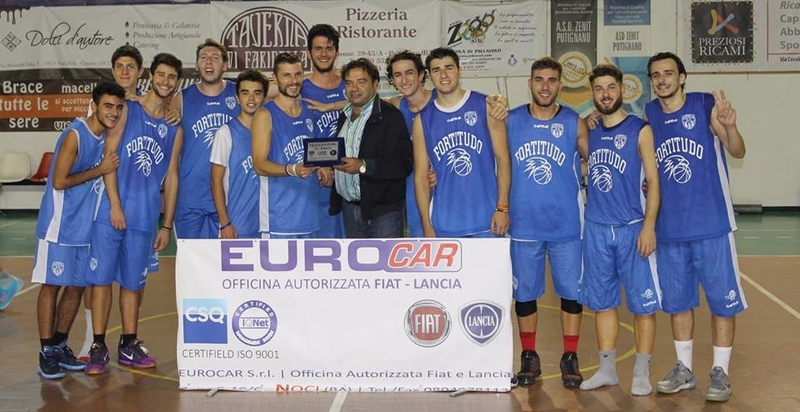 ESORDIO IN CHIARO SCURO NEI QUARTI DI FINALE.